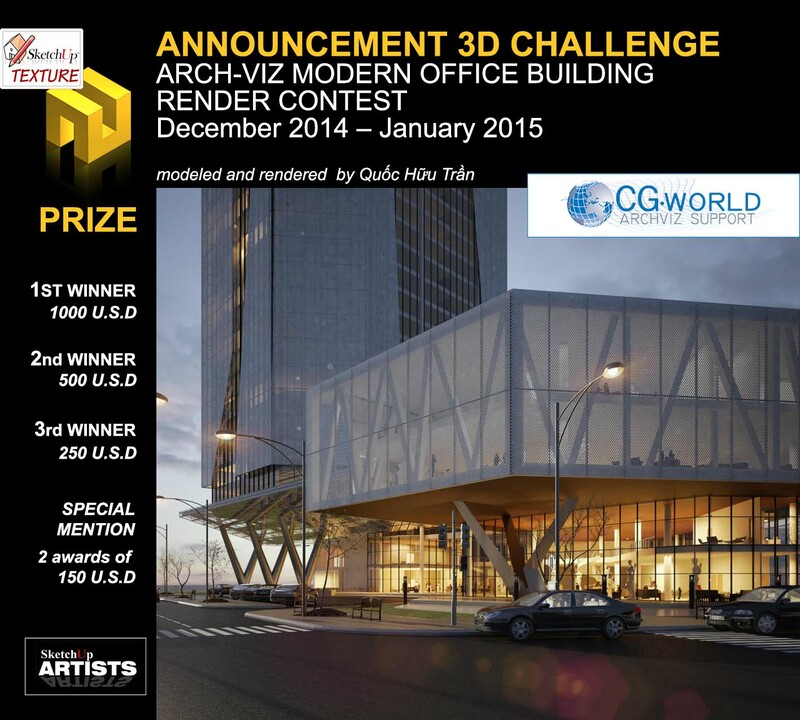 We are delighted to announce the new 3D challenge Arch-Viz Modern Office Building Render Contest for December 2014 – January 2015, designed , modeled and rendered by Quốc Hữu Trần, a young architect of Vietnam that already expresses a quality of the style really appreciable & that we thank very much for allowing us to use his wonderful 3d model. 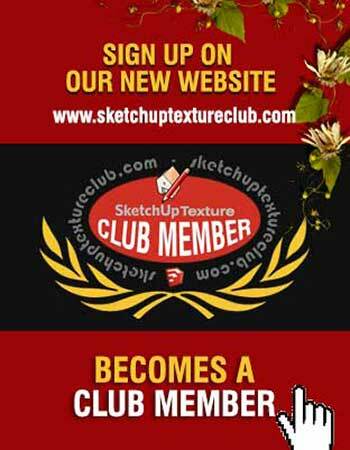 It is with great joy that we announce the birth of SKETCHUP TEXTURE CLUB inaugurating the new section "3D CHALLENGE" dedicated to the competitions. 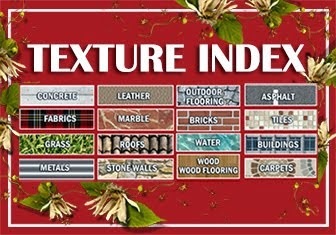 Obviously with the use, the site will be continually subject to improvement by pointing at finding the optimal solution. 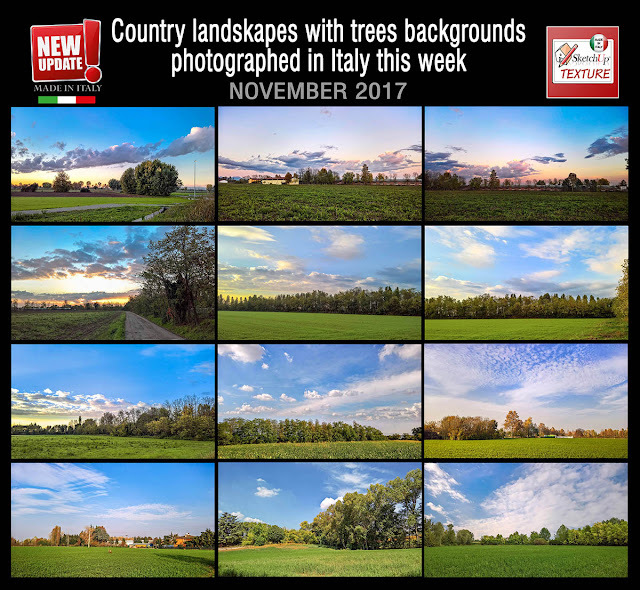 Thanks to the sponsor CG World Archviz Support, an Italian non-profit association for the support and development of the design and designers worldwide, we are now able to reward, with major awards, those competitors that with commitment and sacrifice will prove to have achieved the best technical level. We invite you to download and read the rules of the challenge, to avoid being excluded from the competition.